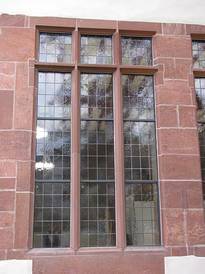 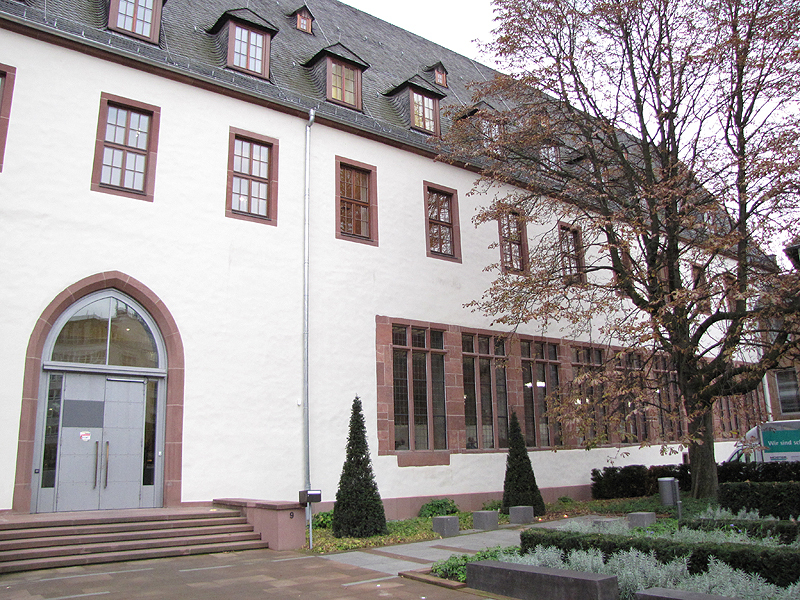 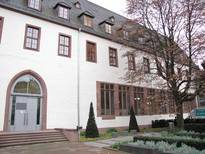 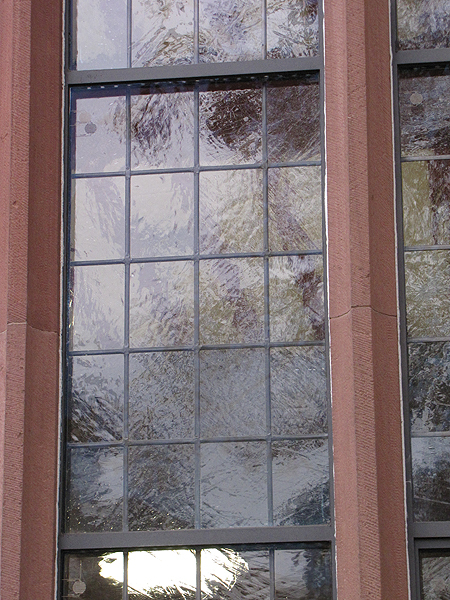 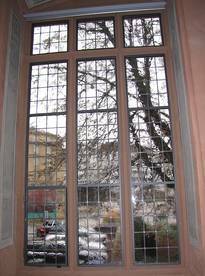 At the former Carmelite monastery in Frankfurt am Main, we had the privilege to implement one of our most complex protective-glazing installations to date. 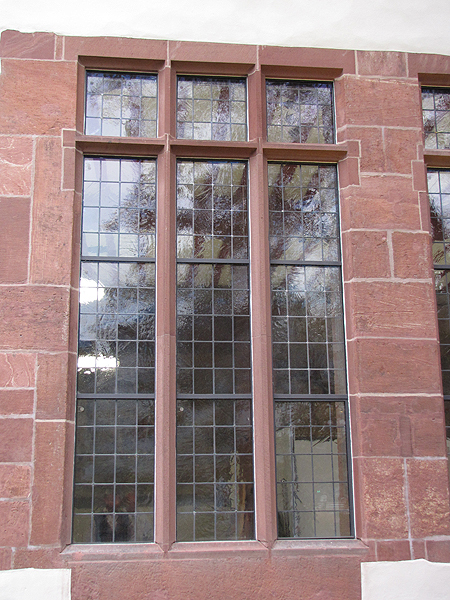 To ensure the fulfilment of these sophisticated requirements in compliance with the stringent criteria set forth by monument-conservation regulations, the protection to be installed in this historic stone structure had to be a highly refined and inconspicuous metal frame. 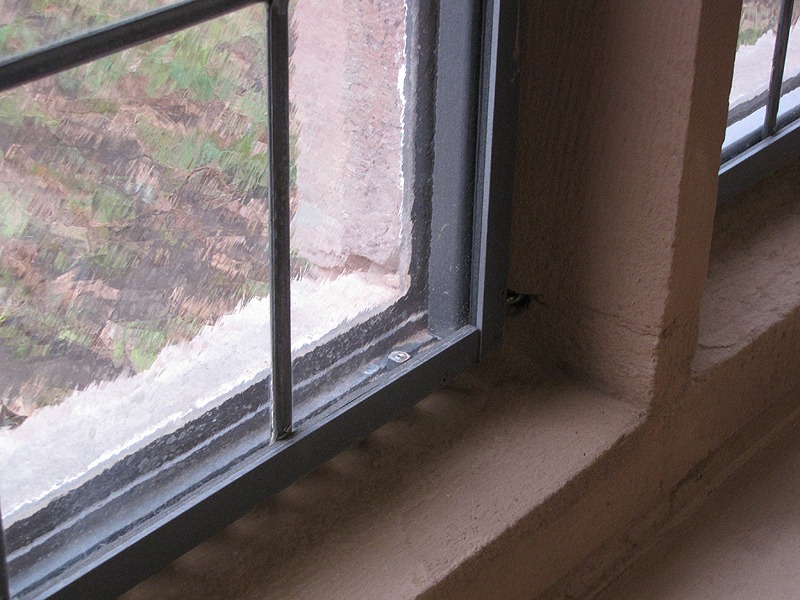 However, the mere 1:1 installation for a single area (i.e., soundproofing) would not have been sufficient to properly fulfil the requirements imposed in another area (i.e., the aesthetics of monument conservation). 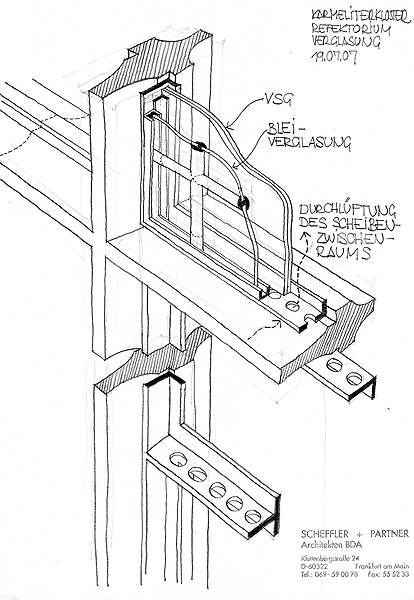 Therefore, the implementation in compliance with the highest-possible standards from all of the different areas of design required particularly intensive co-operation with all parties involved in the construction and maintenance of the given structure and the devising of compromises to arrive at ideal solutions - which here has been an excellent success.